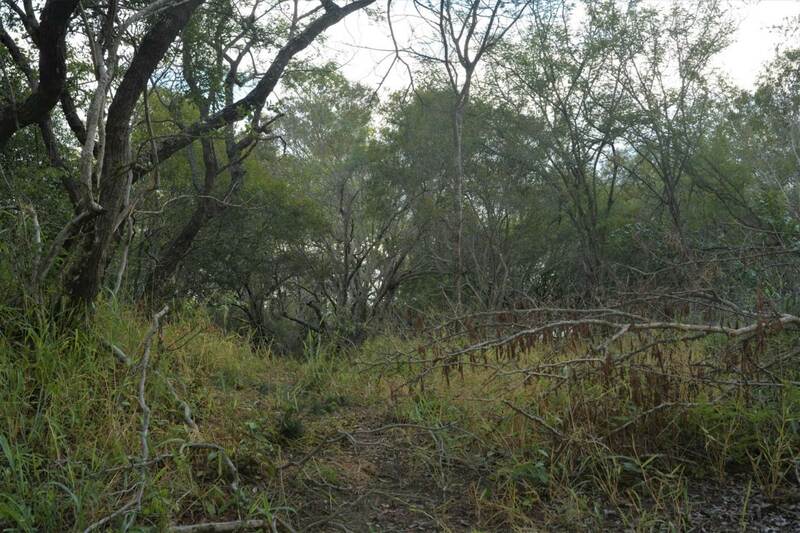 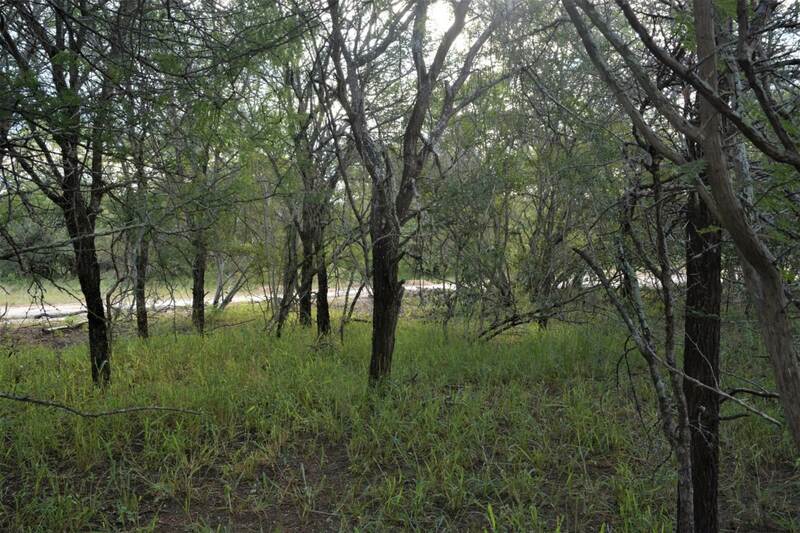 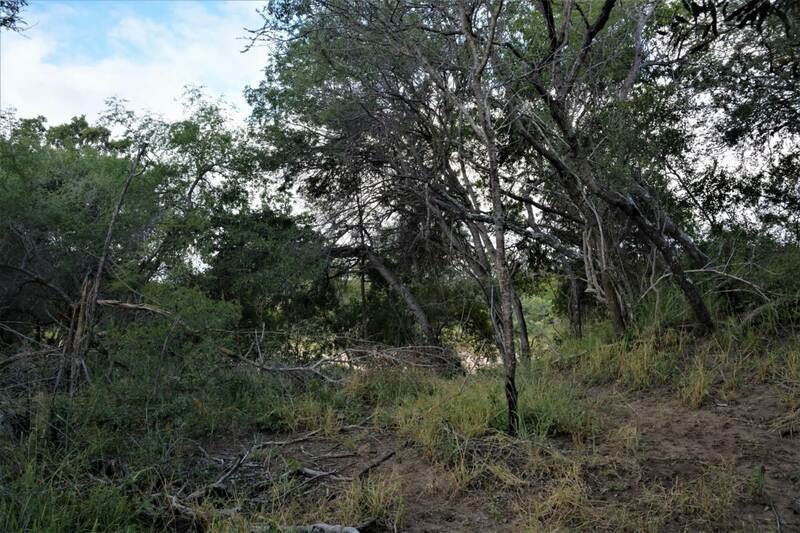 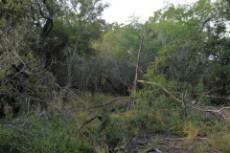 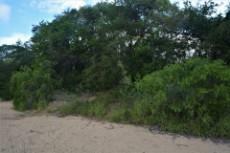 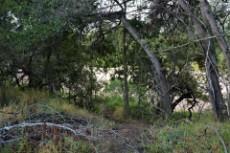 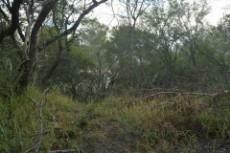 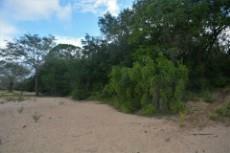 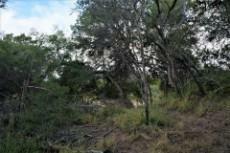 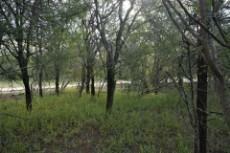 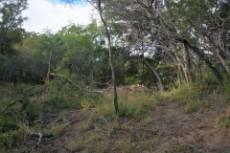 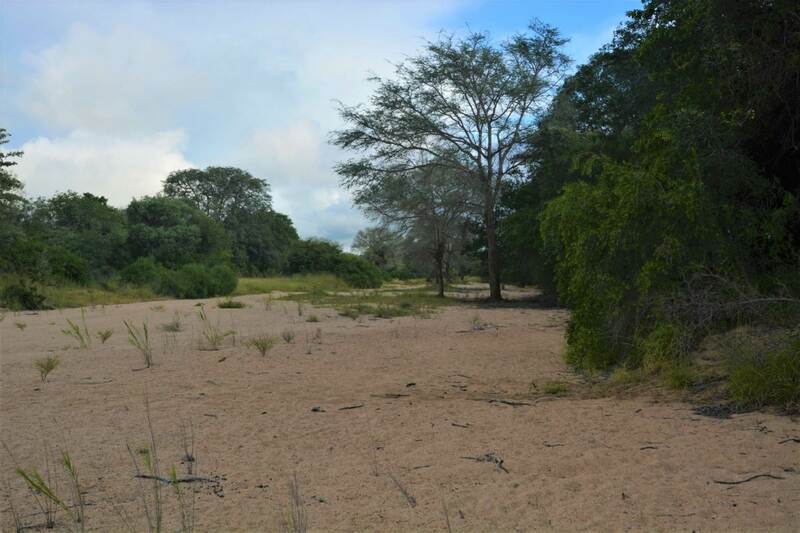 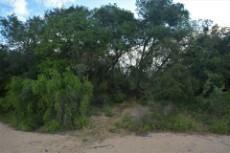 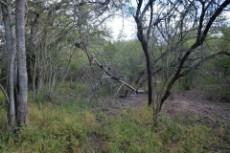 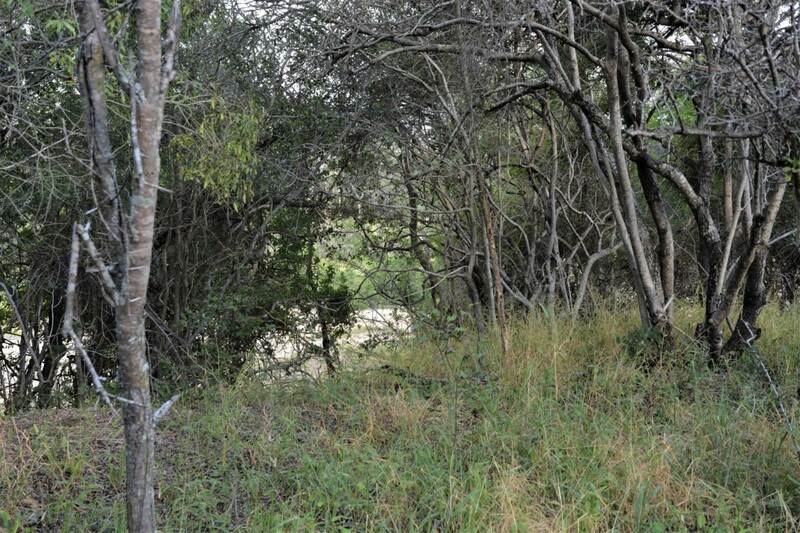 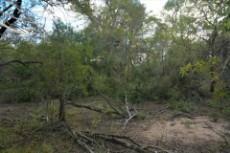 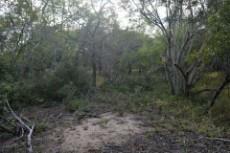 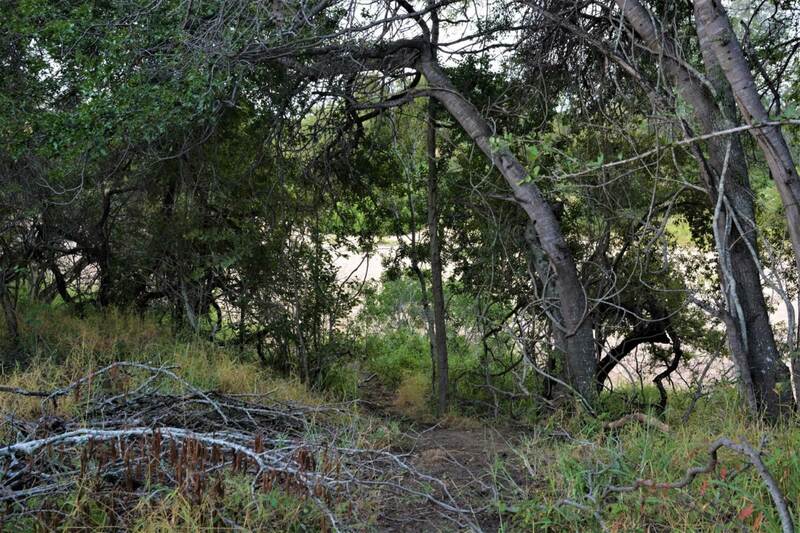 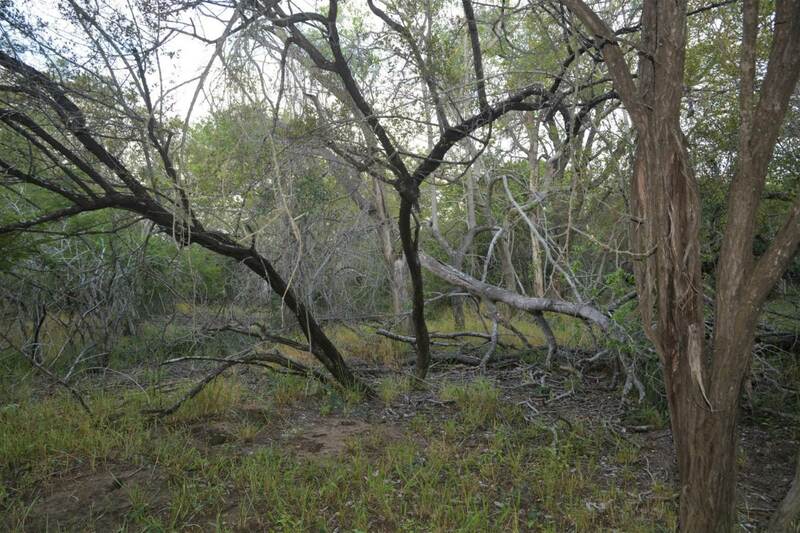 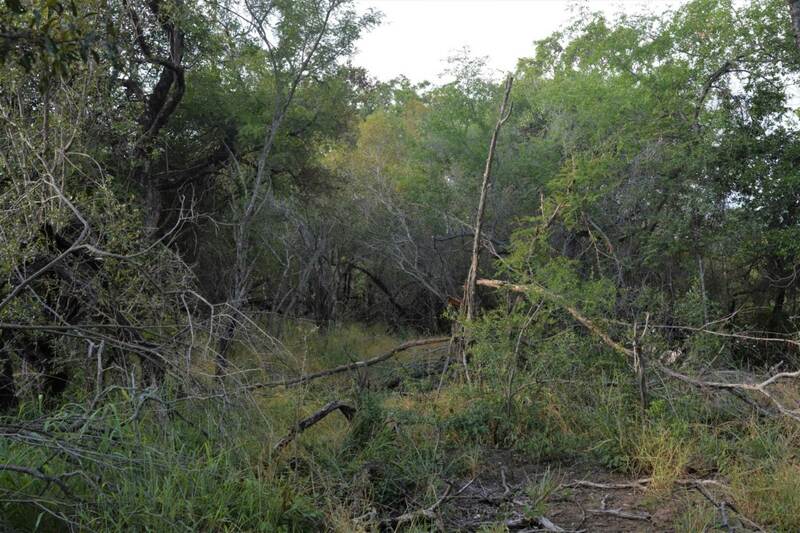 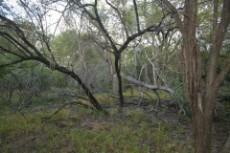 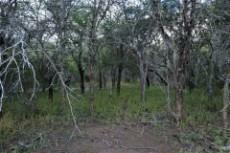 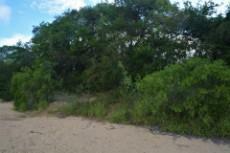 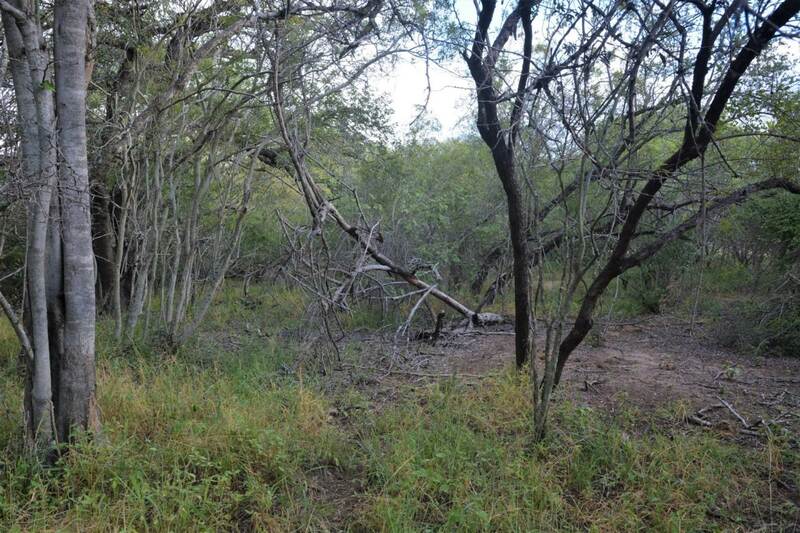 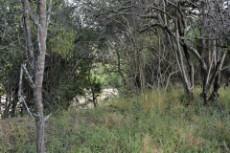 Fantastic opportunity to own this superb 1ha stand with river frontage in Moditlo Game Reserve. 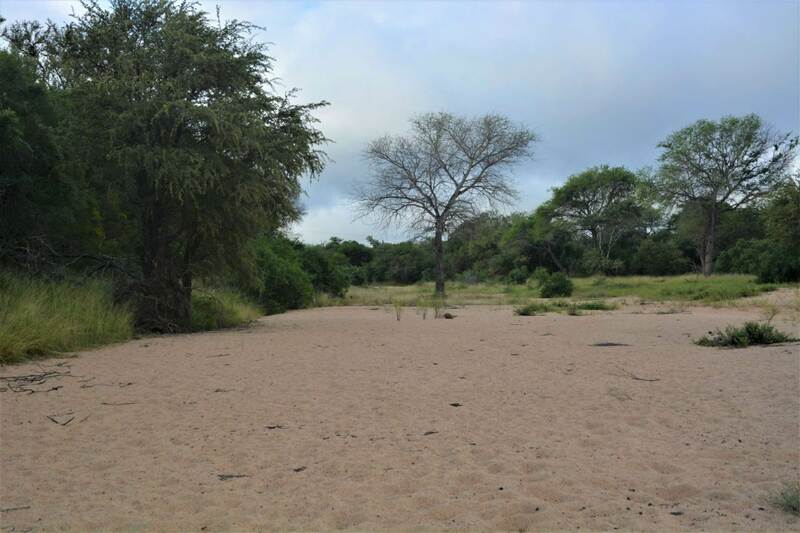 The reserve is 3300 hectares, which is in incorporated in the 15,000ha Blue Canyon Conservancy, with the Big 4 - Lion, Elephant, Rhino and Leopard. Be part of this prime estate with magnificent views of the foothills of the Darkensberg on the reserve. 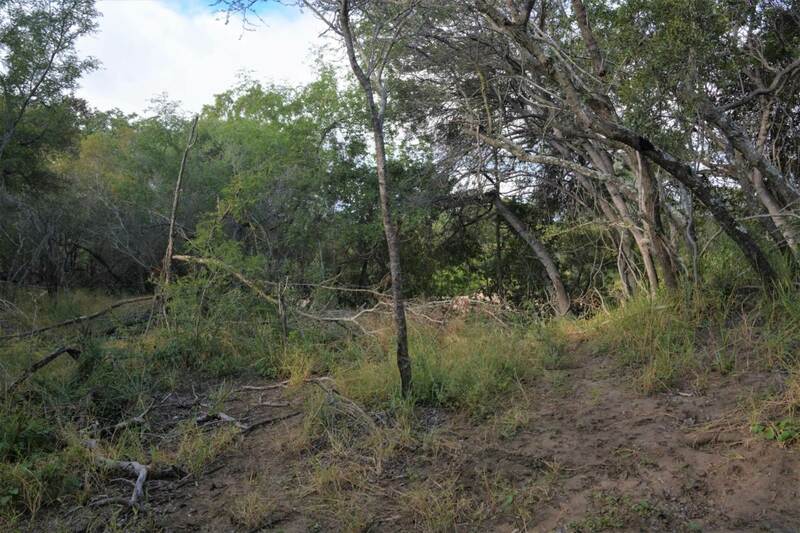 This well managed reserve is well stocked with game due to good veld conditions and features a wide variety of game such as Wildebeest, Zebra, Giraffe, Kudu, Nyala, Warthog, and many more other species. 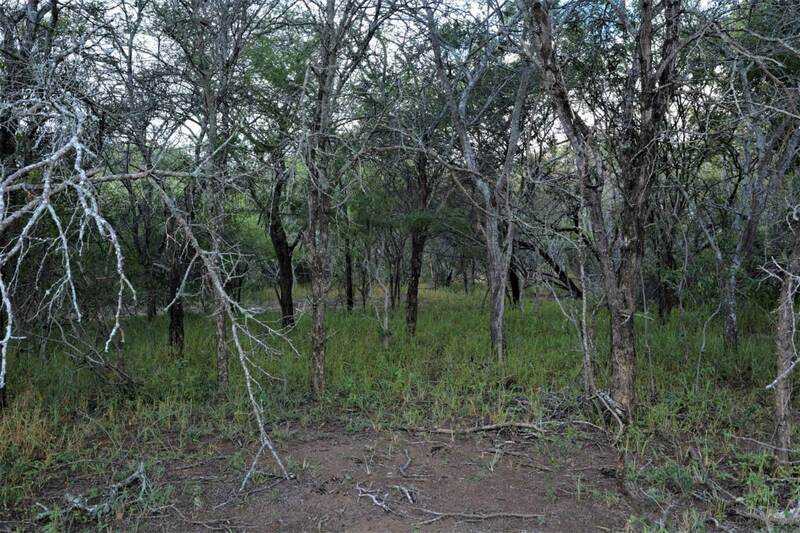 Not only is the game fantastic, the bushveld is as well, it features Marula trees, Leadwood trees, Jackelberry trees, Knobthorn Trees and many more. The reserve has various water holes which attract the game to drink. 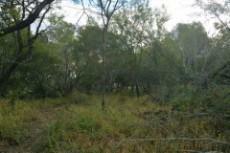 The reserve is situated approx. 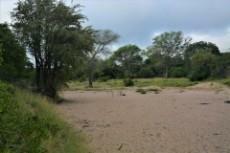 14km from Hoedspruit town. 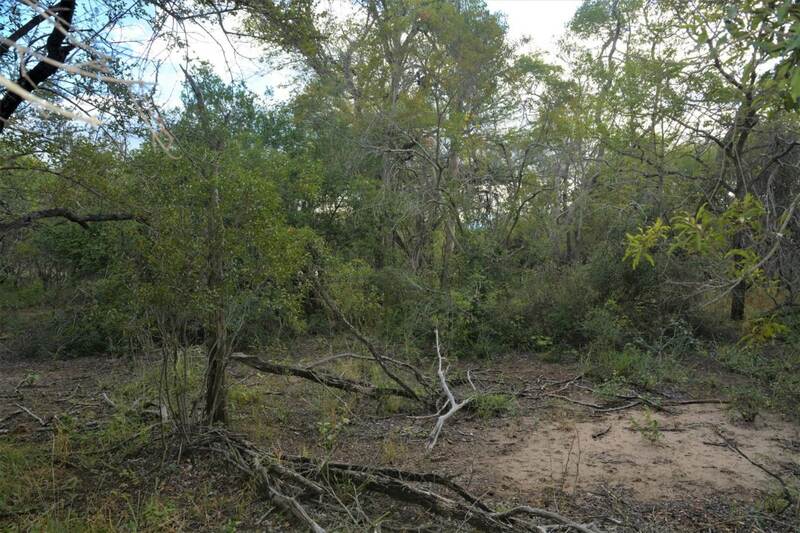 This is the opportunity to own your own Bush Spot in Africa, only 30 minutes away from the amazing Kruger National Park.